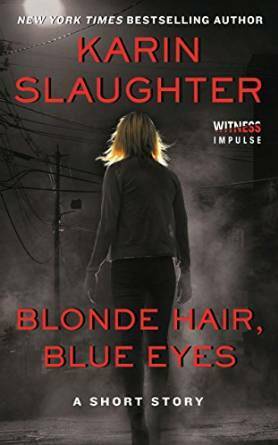 This entry was posted on Friday, August 21, 2015 and is filed under Blonde Hair Blue Eyes,Ebook,Karin Slaughter,Novella,Pretty Girls,Suspense,Thriller. You can follow any responses to this entry through the RSS 2.0. You can leave a response. This one gives me great hope for Pretty Girls. I love the suspense, so I feel like having more space to create tension will really benefit the author.